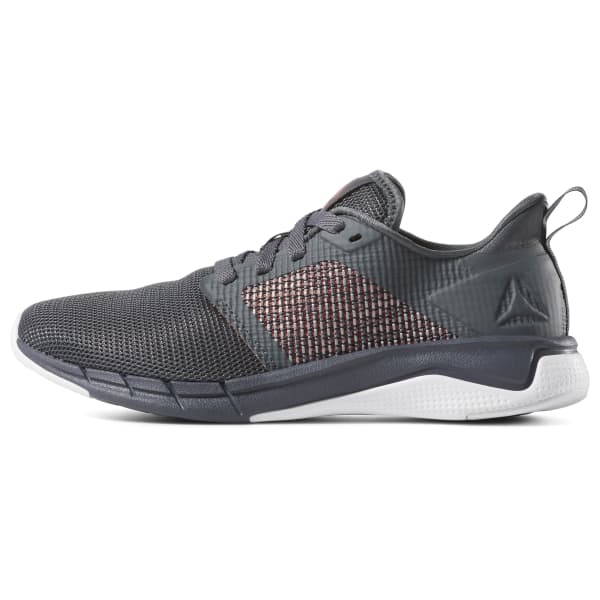 Work it inside and outside the gym with these women's high performance trainers. 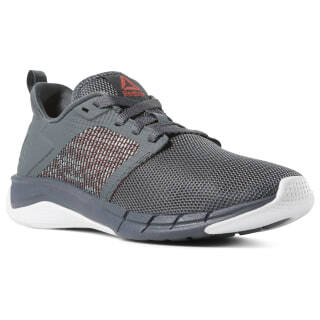 Made with lightweight Flexweave material, these shoes stretch with your natural foot movements and won't bog you down with extra weight. The carbon rubber trim will give you extra traction so you can leave the competition in the dust.